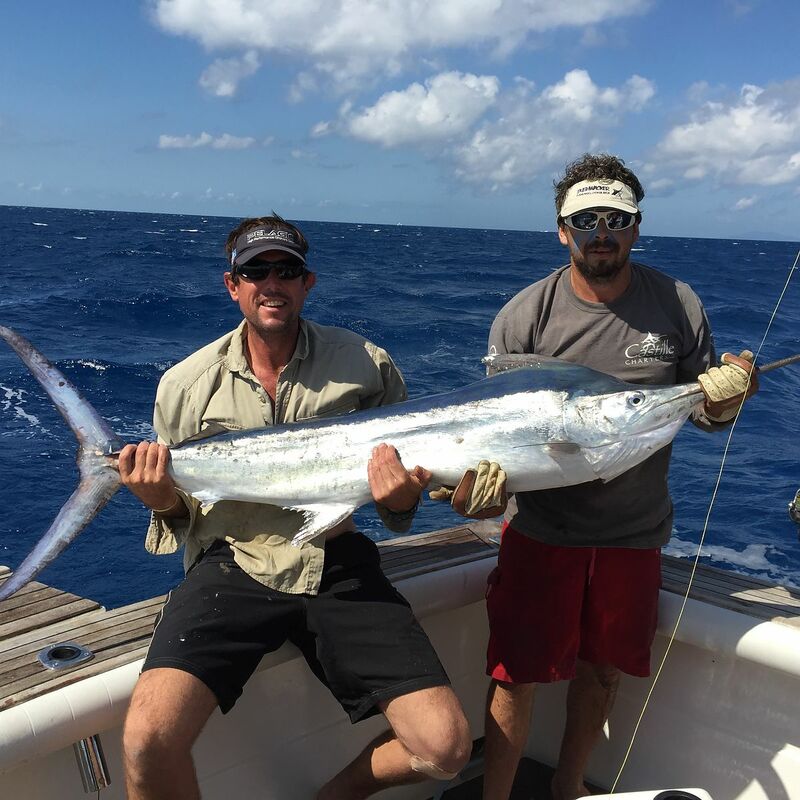 Book with us, the crew that live and breathe fishing. 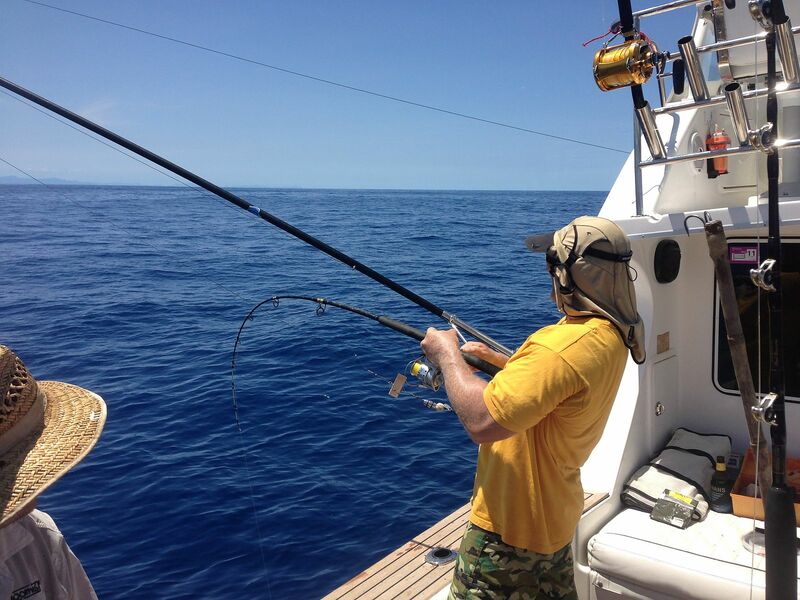 Choose from one of our packages below or contact us to tailor a package to suit your requirements. 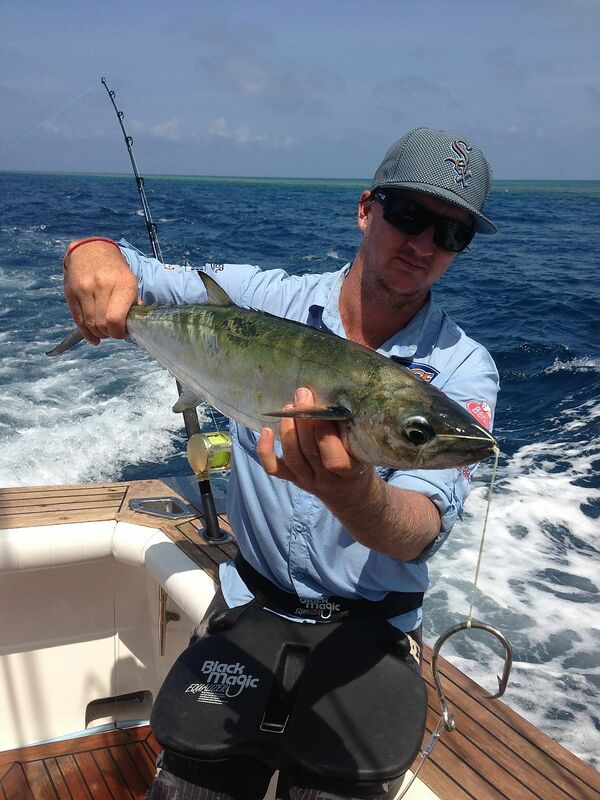 From Cairns, Cooktown or Lizard Island. 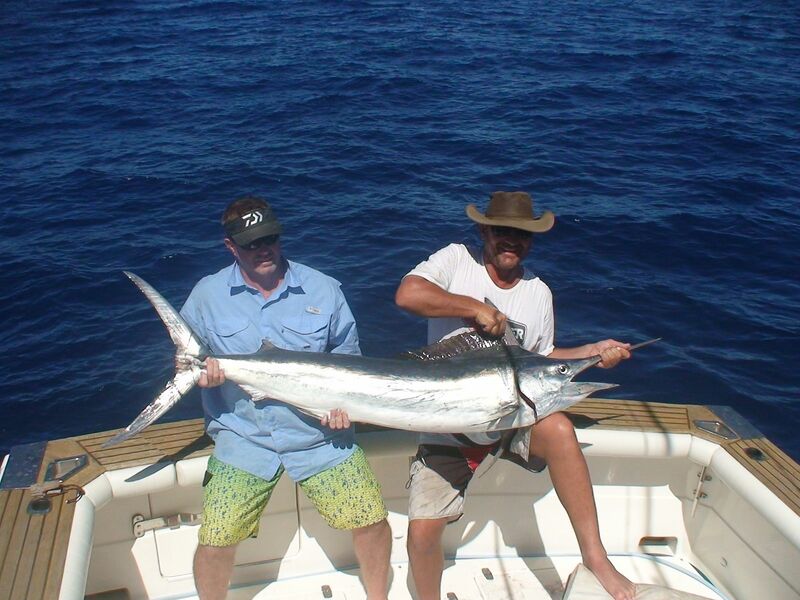 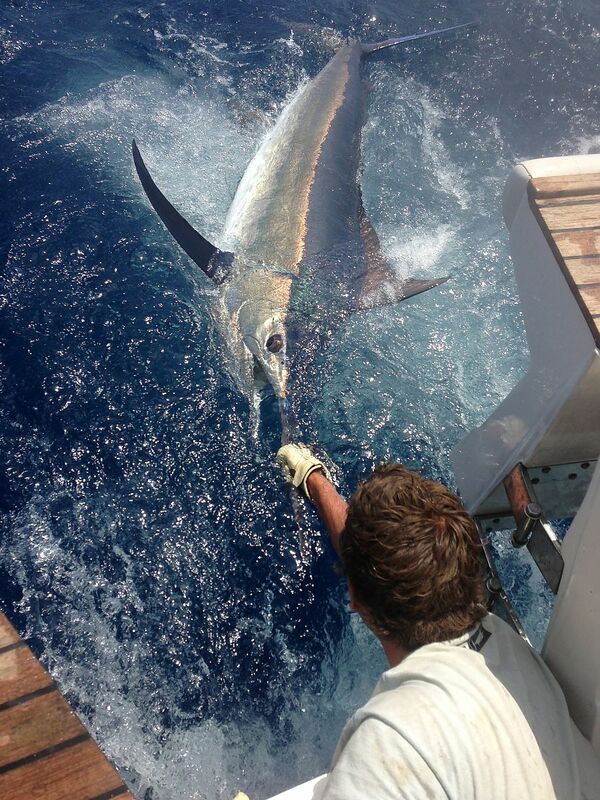 Extended live aboard charter fishing Heavy Tackle for Black Marlin in pristine waters. 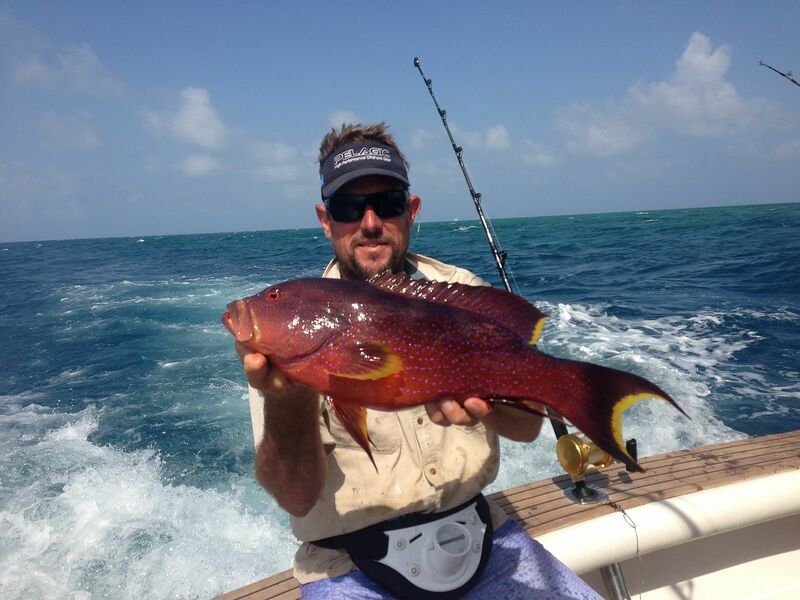 Experience waking up on the reef right on the fishing grounds. 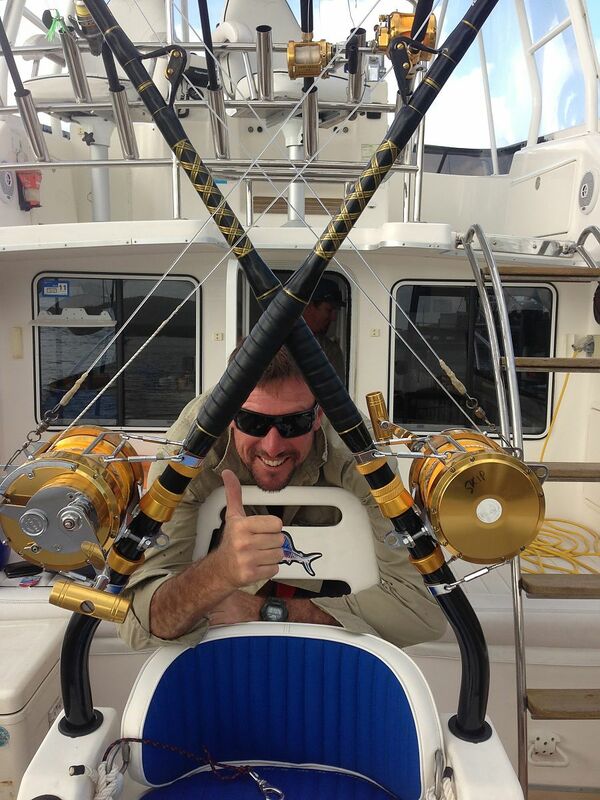 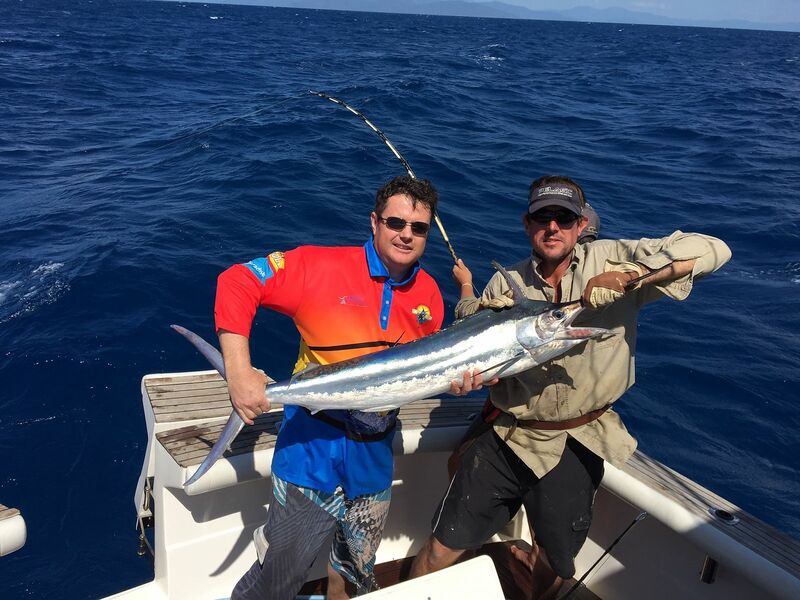 Extended charters greatly increase the chance of catching that fish of a lifetime! 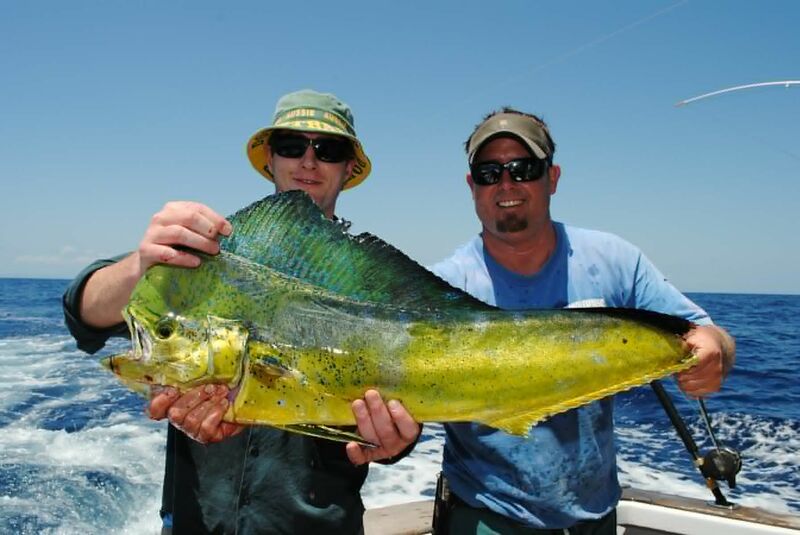 Contact for a package that suits your requirements. 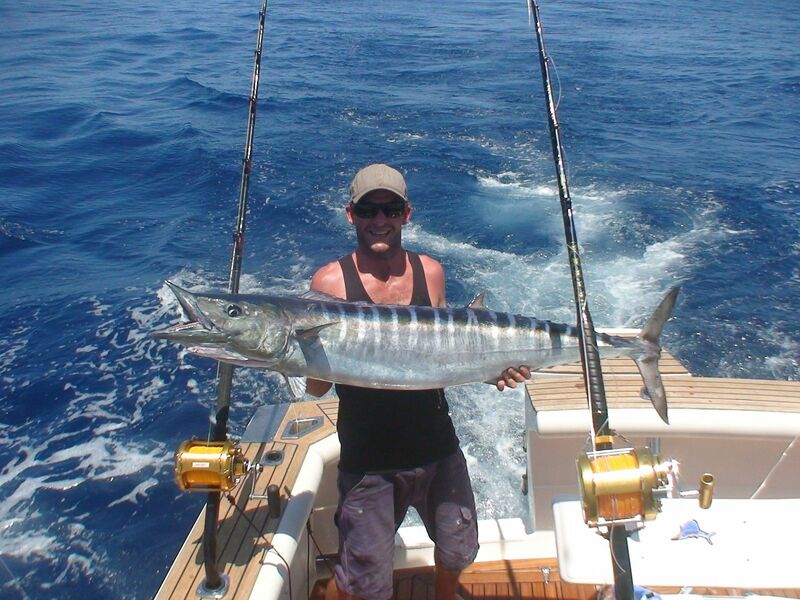 Gamefishing for Juvenile Black Marlin, Spanish Mackerel, Tuna and other gamefish species. 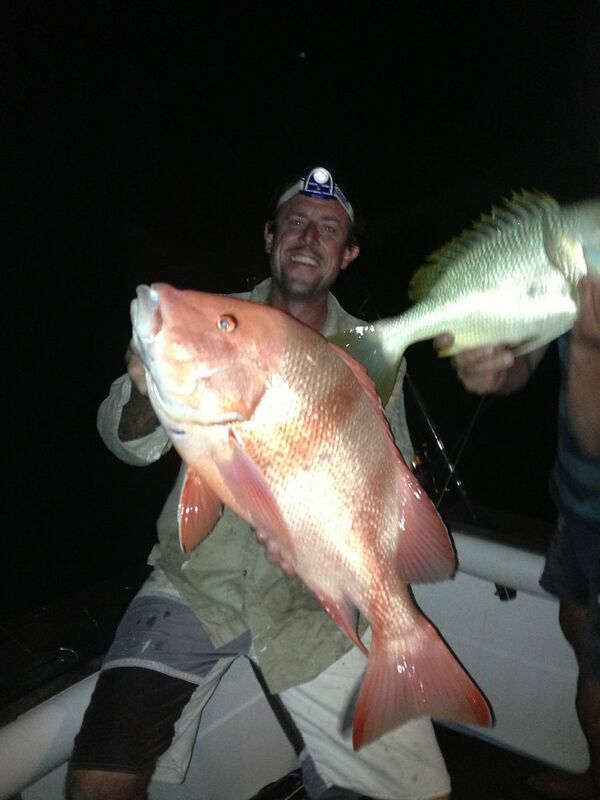 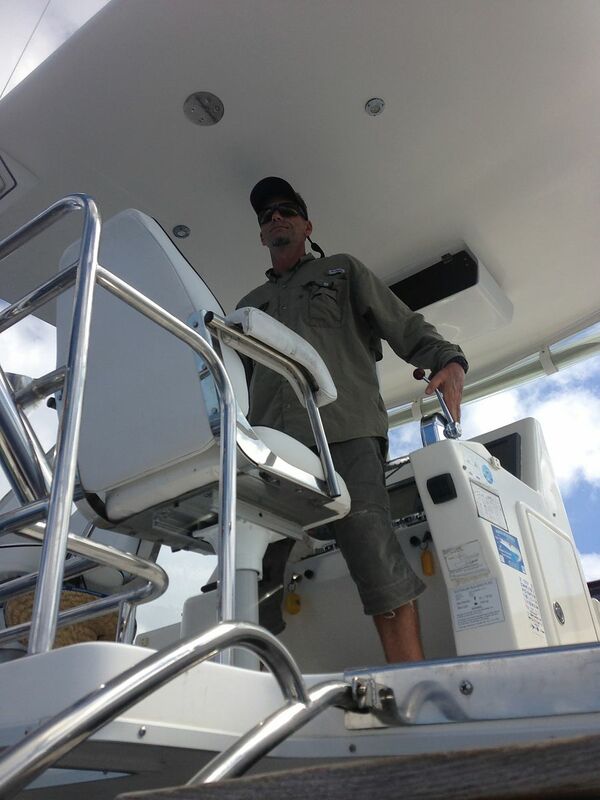 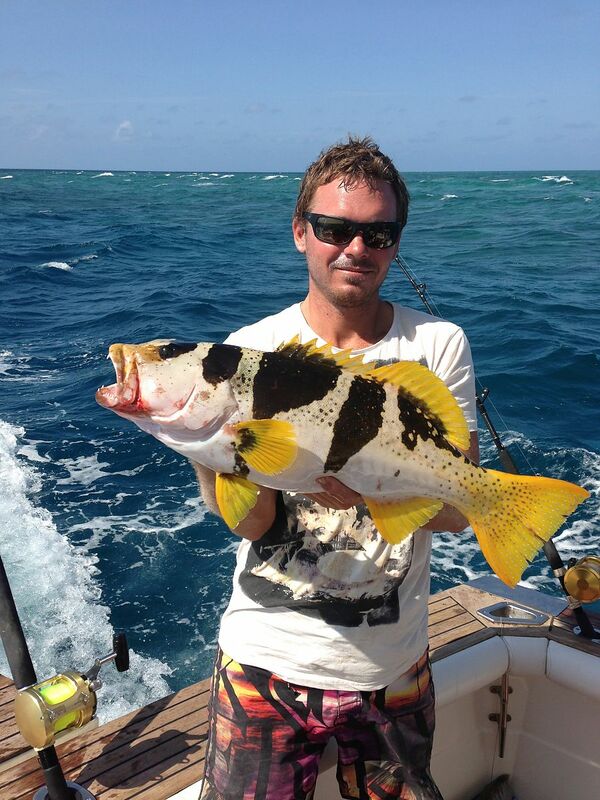 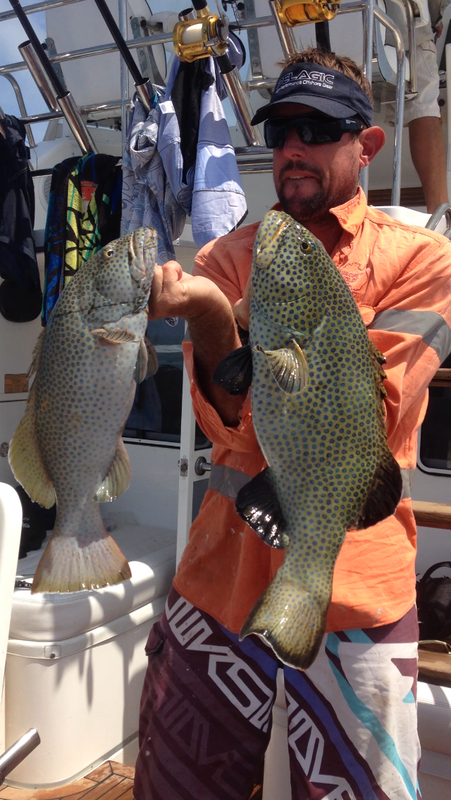 Reef fishing for species such as Red Emporer, Nannygai, Coral trout and Sweetlip to name a few. 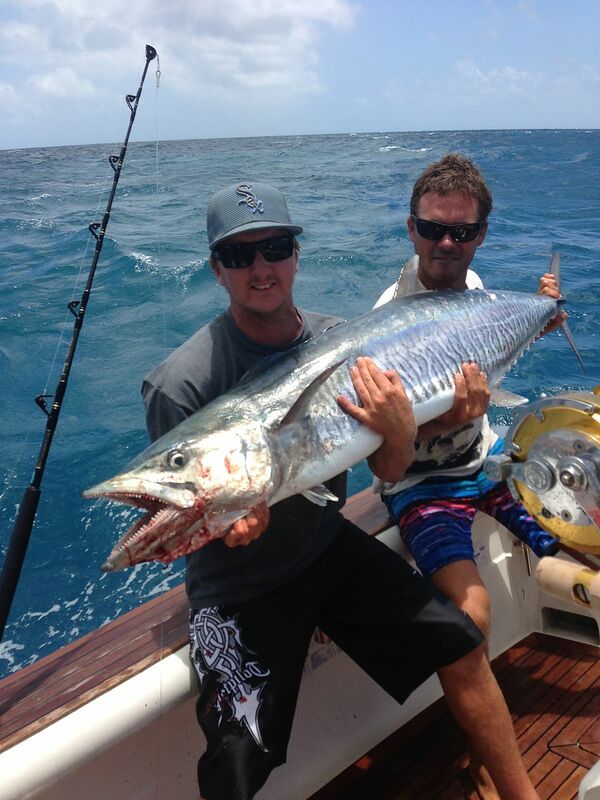 Spanish Mackerel and other species regularly caught trolling on transit between bottom fishing sites.